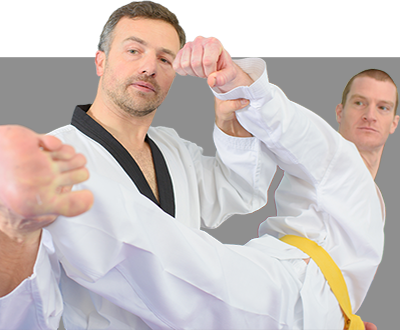 Reviews of My Kicks TKD in Burlingarne. 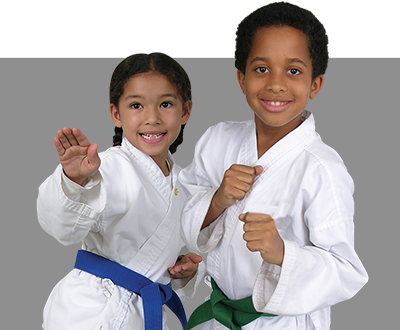 Here you’ll see what lots of other people in the Burlingame and surrounding areas (like Millbrae, San Mateo, San Bruno, Hillsboro) are saying about MyKicks TKD. 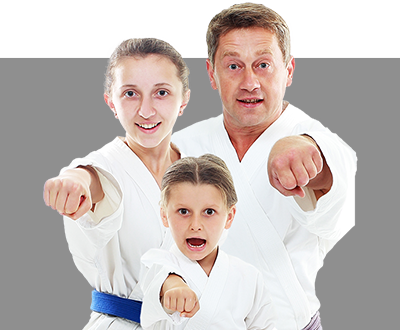 If you’re looking for the best Taekwondo program(s) in Burlingame read these reviews, then visit our location to see for yourself. 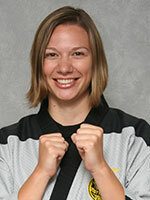 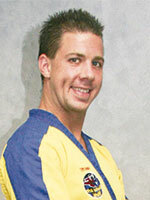 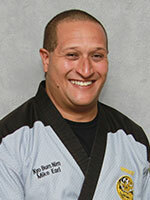 MyKicks TKD will empower you with the self-defense and self-improvement programs you’ve been searching for!